Quinton is using Smore newsletters to spread the word online. 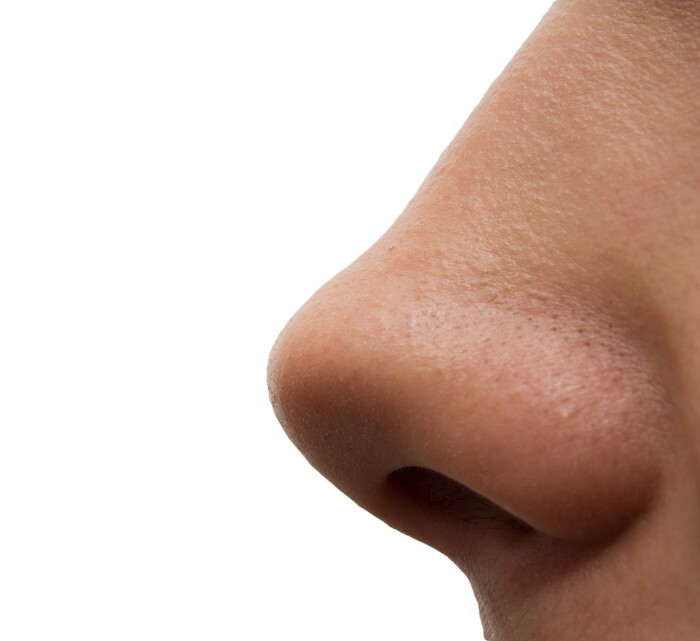 Sinuses- Are the cavities in the skull connected to nasal cavity. 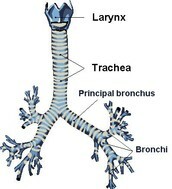 Pharynx- Throat, passageway for air and food. Epiglottis- Cartilage flap that prevents food from entering trachea. Trachea-windpipe 4 1/2 in long. have walls to keep it open. Lungs- Cone shaped organs which fill the thoracic cavity (upper part =apex lower part =base). Pleura-Thin,moist slippery membrane that covers lungs. Mediastinum- Interpleural space, between the lungs. 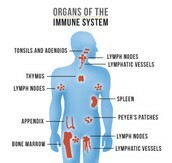 Importance of the respiratory system/Relation to the immune system. Importance of Respiratory system/Relation to immune system. Importance-These include the nose, pharynx, larynx, trachea, bronchi and lungs. The respiratory system does two very important things: it brings oxygen into our bodies, which we need for our cells to live and function properly; and it helps us get rid of carbon dioxide, which is a waste product of cellular function. 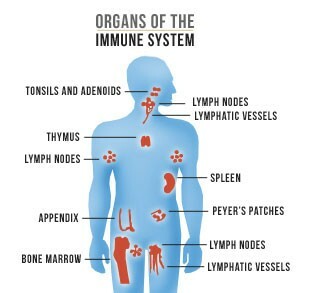 Relation- The relation the immune system has with the respiratory system is the structures all play a very important role in helping the immune system function. Relevance of nutrients to the respiratory system. 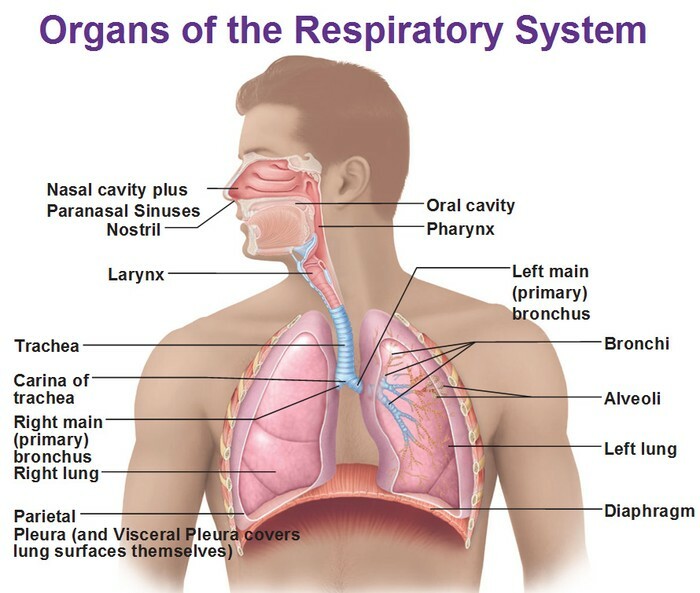 The respiratory system plays a vital role in homeostasis. Vitamin D prevents respiratory disease in newborns. 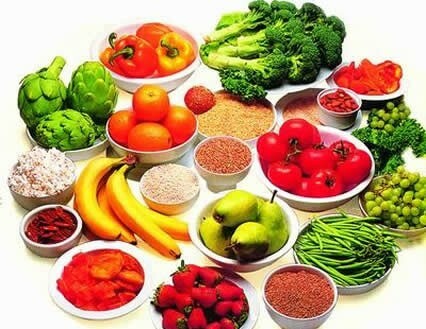 Vitamin E prevents common colds.